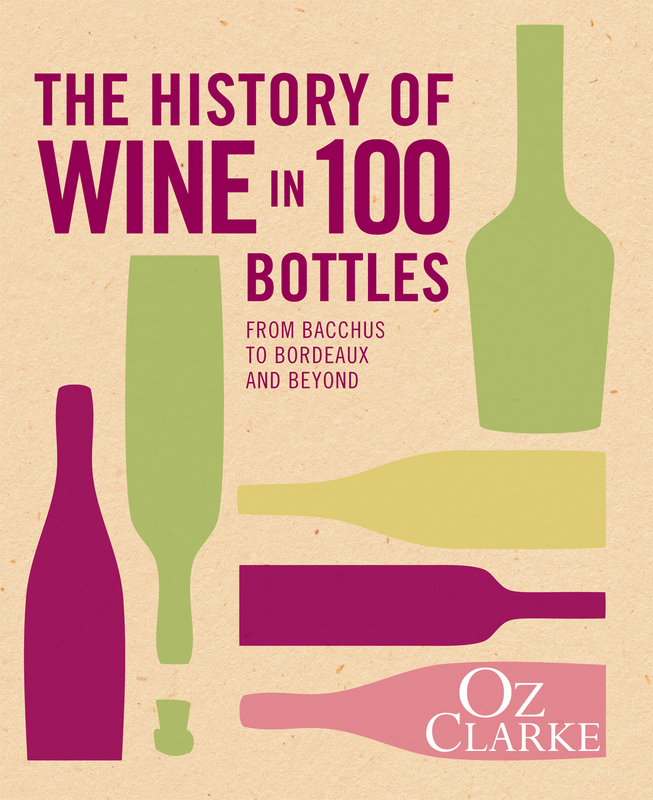 We'll be sharing five extracts from Oz Clarke's new book, The History of Wine in 100 Bottles, on Decanter.com. For week one, here's the story of the Monasteries and Clos de Vougeot in 12th Century Burgundy. Burgundy the ‘birthplace’ of tying wine to monasteries.